Fisheries have a better chance of preserving populations now thanks to a NSF-funded study that tracked the black surfperch over two decades. Computer models uncovered an unknown population variability, and now fisheries can adjust conservation methods in anticipation. NSF-funded longitudinal fish study discovers population variability. 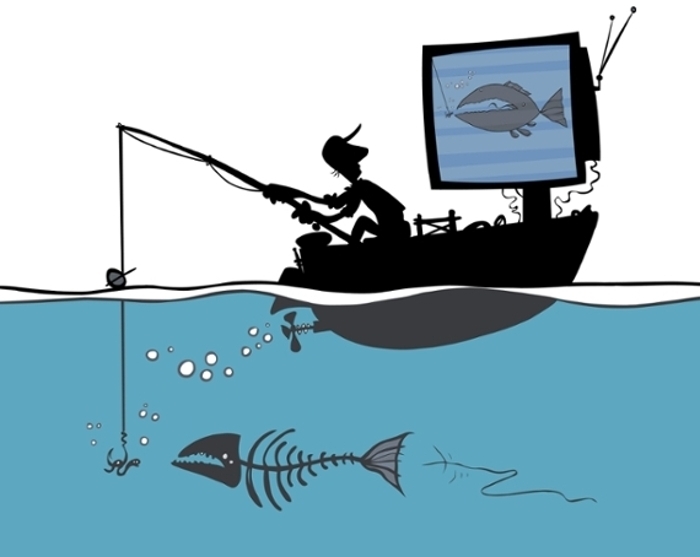 15 years of fish surveys crunched in computer simulations. Modern ecologists must have technological know-how. That anticipatory insight is what University of California, Santa Barbara (UCSB) biologists Daniel Okamoto (now at Simon Fraser University), Russell Schmitt, and Sally Holbrook are offering to natural resource management. 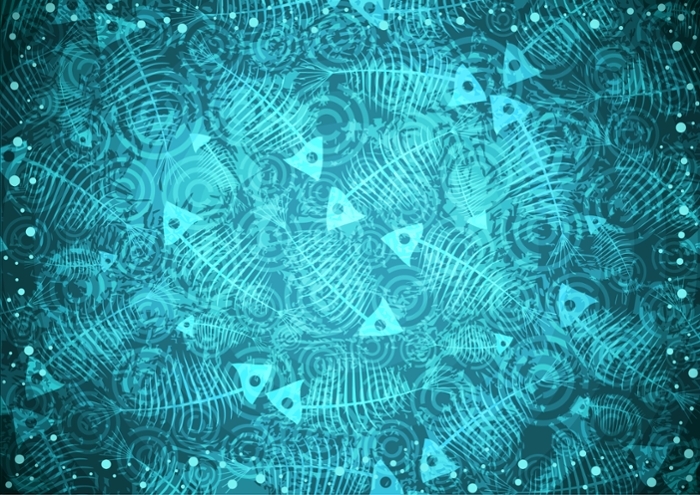 Their longitudinal study has used computer models to discover variability in fish populations and give fisheries the ability to adapt conservation methods and aid species survivability. 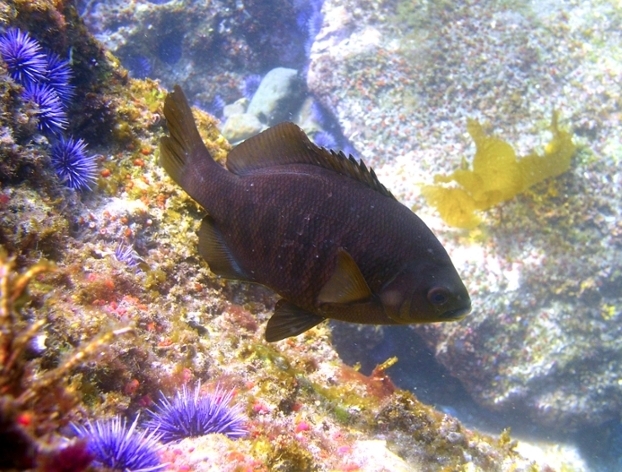 Okamoto’s team focused on the black surfperch, a small reef fish found off the west coast of the US. Scientists like to study the black surfperch because they have a particular way of reproducing that allows for generational analysis. Whereas most fish produce eggs that turn into larvae and float around the ocean for a while, the surfperch produce live young. This unique attribute allows researchers to track cohorts of fish through time to see how the population on a given reef may change. Okamoto’s team benefited from resources provided by the National Science Foundation (NSF) Santa Barbara Coastal Long-Term Ecological Research (LTER) and specifically from colleagues who started counting fish back in the early 1980s. Schmitt and Holbrook have conducted annual surveys of these fish at 11 different sites along Santa Cruz Island in California’s Channel Islands since 1992. In addition to the surveys of fish, the team also surveyed the habitat in which they forage to get an estimate of the total abundance of the biomass of food these fish eat. To derive the most probable hypothesis to explain these observations (a problem known as the inverse problem), Okamato’s team looked to computational models. They focused on surveys made from 1993 – 2009 and ran statistical models for days to simulate all possible combinations of different hypotheses to best explain the variability in population they were seeing. These models helped Okamato’s team conclude that not only is surfperch adult survival widely variable — not static as most fisheries have assumed — but this fluctuation is driven by variability in prey and changes in competition for resources when predators are very low. When it came time to see how their empirical study would affect a more general fish population, they went to the Eos server (now replaced by the Aurora server) at the National Center for Ecological Analysis (NCEAS). Using eight cores, they ran hundreds of thousands of parallel simulations on Eos to gauge how increasing the mortality rate of adult fish can magnify population fluctuations for different fish. Okamoto stresses the work would not be possible without being able to run those computer simulations, and this reliance on computational power is quickly becoming the norm in contemporary ecological research.